Mechanical, Collision Repair or Collision Refinishing field; you should apply to the Motor Vehicle Industry of Manitoba for a scholarship. You may be eligible. The highest level of education you have to date (attach transcripts/mark records). The level of technical training you have obtained to date (attach transcripts/mark records). References: Please provide letters of reference/recommendation from at least two people (e.g. teachers, employer, community leader). List award achievements and volunteer activities/involvements. Tell us about your interest in the industry and why you chose this career path. How you plan to be involved in the industry in the future. ** Please make sure that you include all supporting documents with your application. Incomplete documents will slow down your application process. CLICK HERE for for supporting documents checklist. 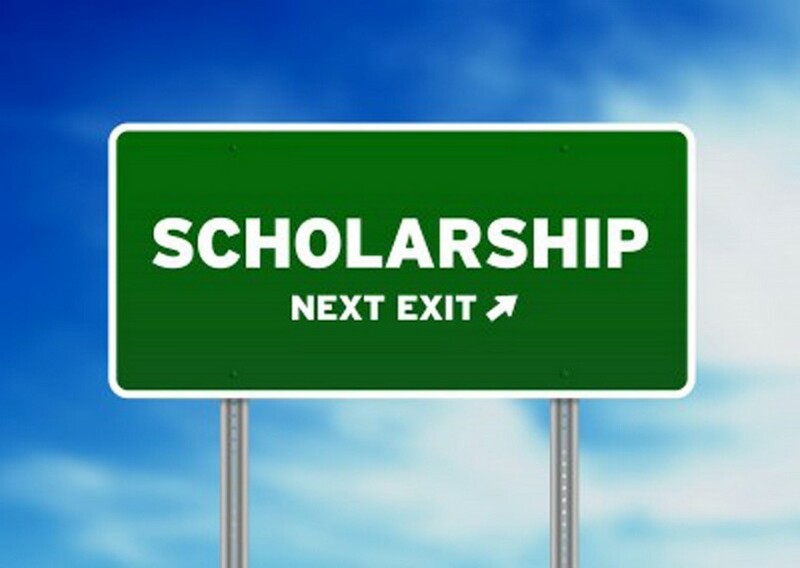 Scholarship Award Ceremony: The scholarship will be awarded in June.